We love No Joy and we love records. This is why we put out the Drool Sucker 7" last year. 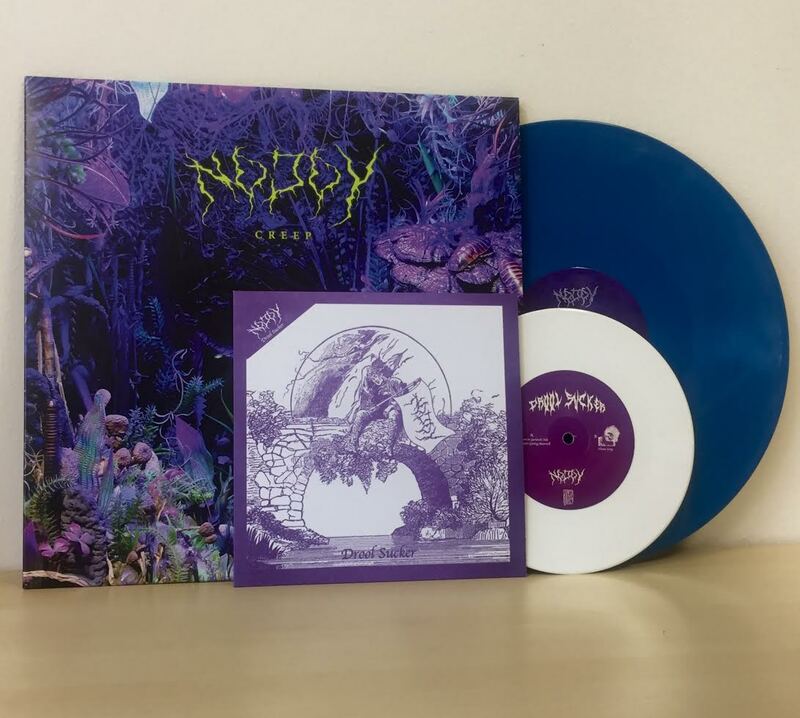 Now you can pick that up with No Joy's 2017 EP CREEP, courtesy of Grey Market Records, in one feel swoop and save some cash!